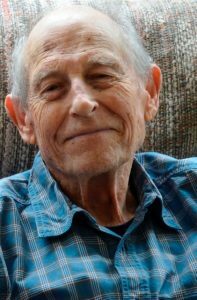 Jim McClellan, 89, died Wednesday, November 28, 2018, at Edward M. Poe Hospice Care Center in Titusville, Fla. Jim was born in Long Beach, Calif. He lived in California for 35 years, New Mexico for seven years, Washington state for 46 years, and moved to Titusville, Fla., two years ago. Jim graduated from Talbot Theological Seminary in Los Angeles, Calif., in 1957 and served as a pastor for much of his life. He pastored churches in South Pasadena and San Bernardino, Calif., and Kent, Wash. He was also superintendent at the Brethren Navajo Mission in northwest New Mexico for seven years. After retirement, Jim worked for Romac Industries in Seattle. He loved people and delighted in visiting with them and hearing their stories. He loved hymns and delighted in singing in various choirs. He sang baritone in the Talbot Quartet, a group that continued for more than 40 years to gather for musical reunions. 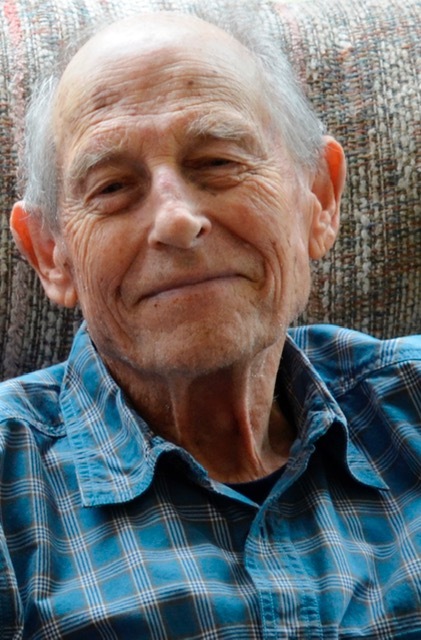 He also enjoyed working with his hands and fixing things, which led him and Vivian into active service with SOWERS (Servants On Wheels, Ever Ready) an RV helping ministry in which he also served as a chaplain for many years. Jim is survived by his beloved wife of 69½ years, Vivian McClellan, of Titusville; his children, Cathy Drobnick and her husband, John, of Titusville, Chuck McClellan and his wife, Gayle, of Pasco, Wash., Nancy Hansen and her husband, Rod, of Hobart, Wash., Barbara Farrell and her husband, Michael, of Auburn, Wash., and Dave McClellan and his wife, Karen, of Aurora, Ohio. Jim is also survived by his brother, Fred McClellan, and wife, Janis, of Beaumont, Calif., and his brother-in-law Howard Mayes and wife, Nancy, of Warsaw, Ind. Jim dearly loved all his children, grandchildren and great-grandchildren. He is preceded in death by one grandson and survived by twelve grandchildren and twenty-eight great-grandchildren. The service for celebration of his life will be held at a later date.